Sunshine Growers :: Edible Garden Corp. In 1986, budding entrepreneurs Craig Roth, along with his brother Scott and friend Shane Weaver, purchased a 60,000 sq. foot flower farm, and officially launched Sunshine Growers Inc. The ambition of the young company helped immediately forge major customer relationships with Wal-Mart and Publix, two retailers who remain at the core of Sunshine Growers’ continued success. Through their proven experience and passion to produce a top tier product, the company is a perfect fit for the Edible Garden family. 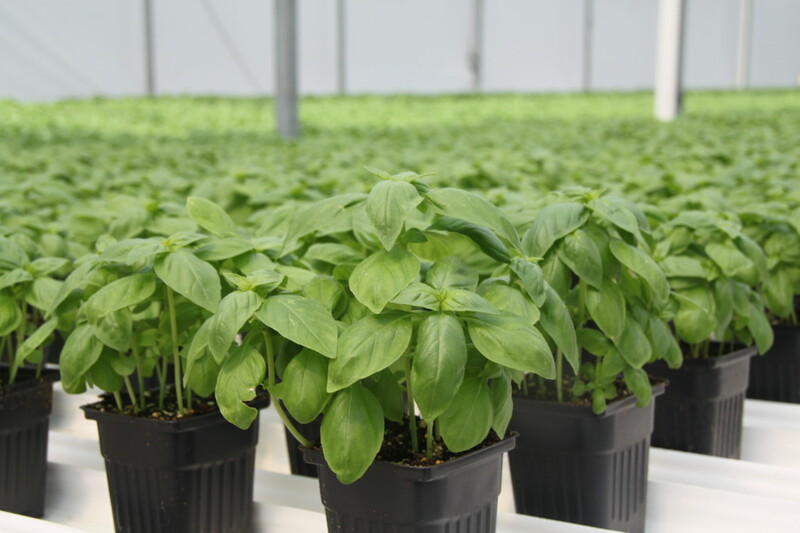 With expanded operations totaling 53 acres of land and 16 acres of greenhouse in central Florida, Sunshine Growers is able to distribute Edible Garden™ local herbs and leafy greens to the Southeast part of the country.